take care of planning all your vacation activities! With no Cost to You! 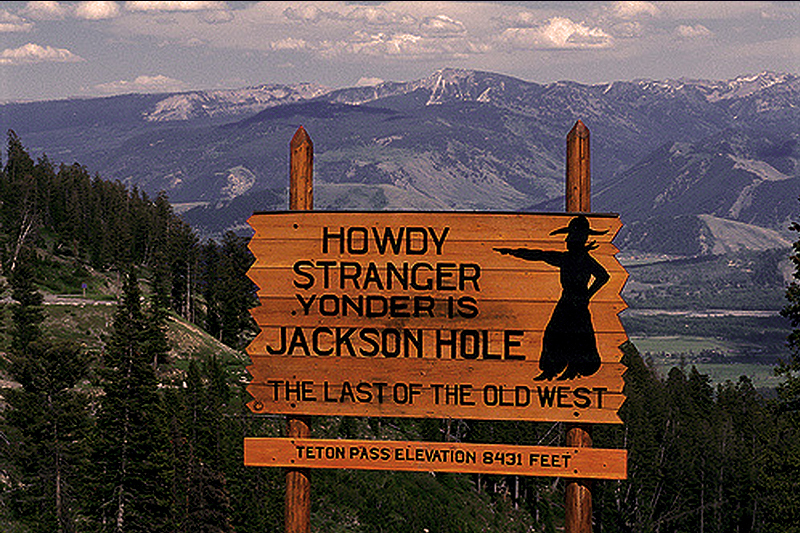 Discover the wonders of Jackson Hole with JH Concierge! 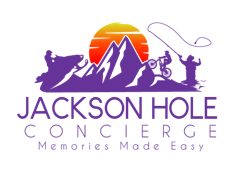 The human-powered, fully personalized planning, booking and recommendations service. 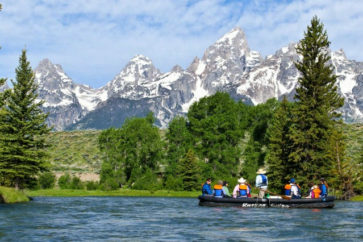 Whether you’re a trailblazer or a traditionalist, Jackson Hole is always full of surprises, and our local experts know how to get the most out of each and every one of them. After 29 years in Chicago, Illinois raising 4 kids on her own, this Cleveland, Ohio native left the big city to live her dream in the mountains of Wyoming! After a long and successful career in Legal and Finance, Bridget, now an empty-nester, packed her bags and headed west to make her childhood dream a reality and do what she loves most, ski! 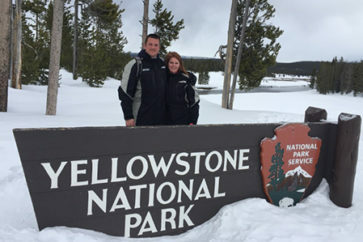 But, much to this feisty redheads surprise, she instantly fell in love with so much more than just skiing as Wyoming is an outdoor enthusiasts paradise! A lifelong athlete, Bridget quickly discovered that she didn’t need to wait for the snow to fall to live her dream, as summer in the Tetons is like no other on earth! Daily hikes through canyons, fly-fishing, floating down the Snake River with friends or just enjoying a cold brew at one of the outstanding breweries in town, Bridget quickly made Jackson her home. Her quick wit and outgoing personality made it easy for Bridget to make friends and form strong relationships within the community. 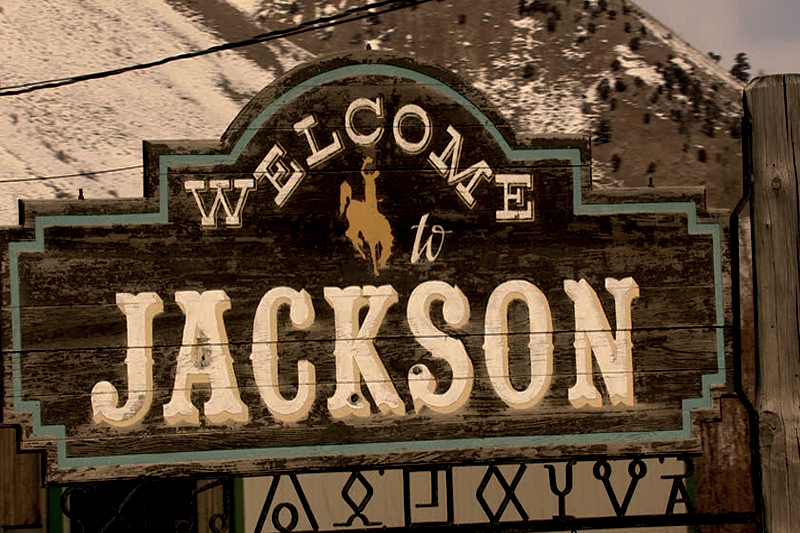 Being an outdoor junkie, Bridget has the first hand knowledge, experience and expertise you want when planning your trip to Jackson. 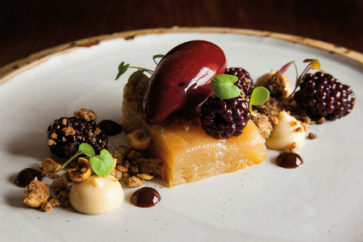 She lives right here in the community and can give you tips on how to get the most out of your time here including the best restaurants, local events and happenings and so much more. 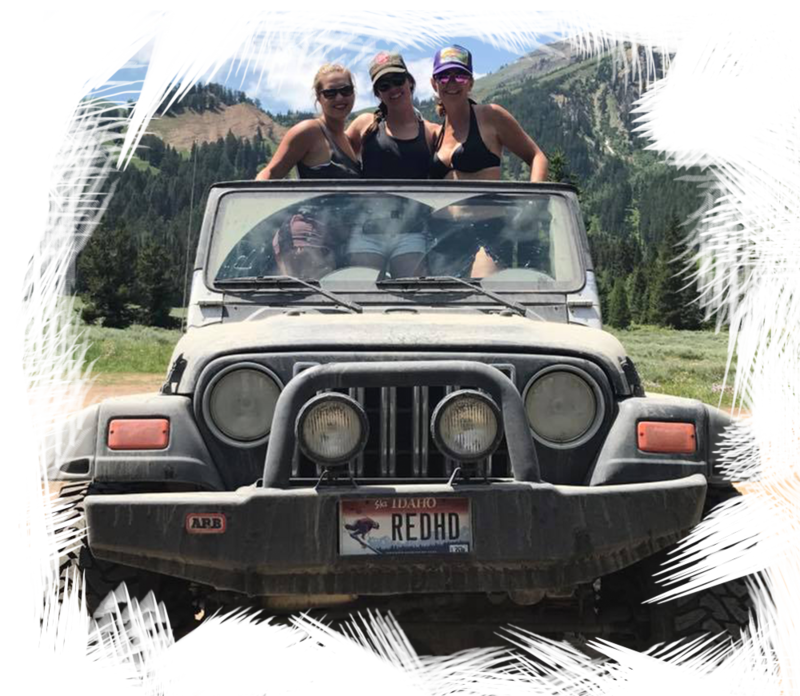 Let her spunky, infectious attitude for all things outdoors make your trip to Jackson a once in a lifetime experience you will never forget.